How much media accountability is there in Lebanon? Are media accountable and do they hold officials accountable? 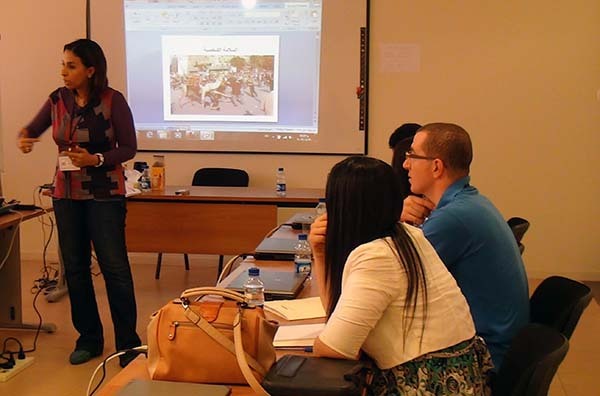 It’s a double-edged sword that cuts both ways, said Media Unlimited Director Magda Abu-Fadil, adding that laws and codes of ethics are not implemented, loosely implemented, or totally ignored, depending on the issue at stake, politics involved, and persons influencing them. 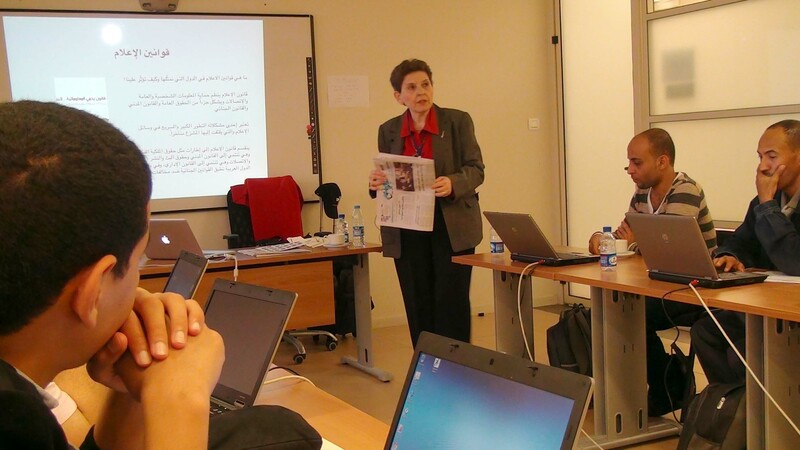 She dissected Lebanon’s antiquated print and broadcast media laws that require major overhaul. 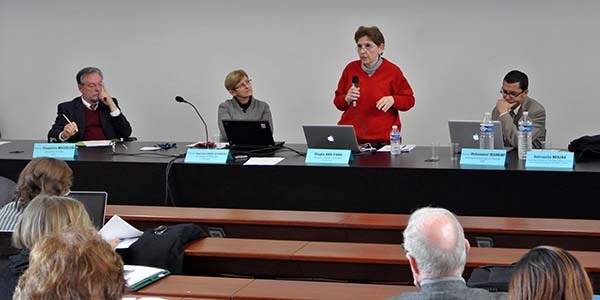 In a presentation on accountability at a forum organized by Media Act in Toulouse, France, Abu-Fadil pointed to Lebanese legislator Ghassan Moukheiber’s Media Reform Bill aimed at shrinking the existing 109 provisions of the 1962 print law to 75. According to Moukheiber, almost 80% of his draft bill’s provisions have been approved in the parliamentary committee discussing the matter. Another draft bill on broadcast media put forward by Moukheiber would see the strengthening of the National Audio-Visual Media Council as a regulatory body. It’s currently a toothless tiger of elected and appointed members along sectarian lines. A very important draft bill on access to information has also passed the test, but all three bills have yet to be voted into law. 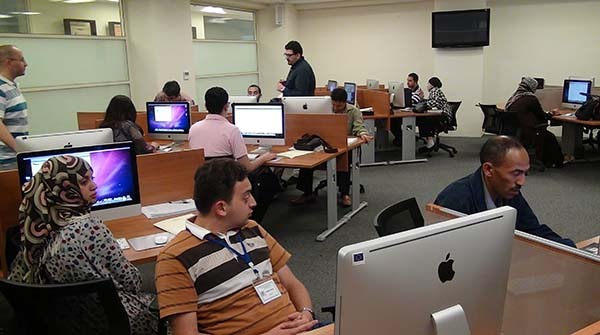 Abu-Fadil reviewed media-related events in 2012 and Lebanese print and broadcast journalists’ efforts to establish a stronger union presence. 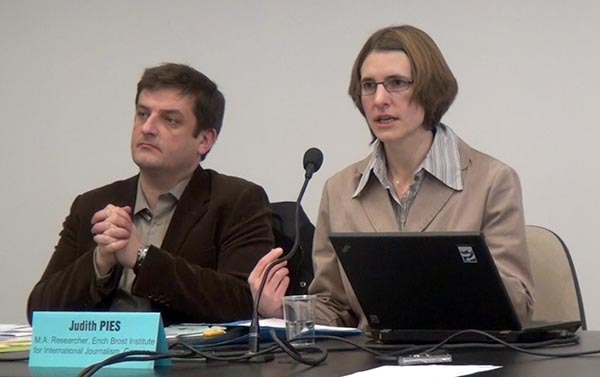 The Media Act forum in January 2013 entitled “Media Accountability in Transition: Insights from the Arab World” was organized jointly by the German Erich-Brost-Institut at Dortmund University, the French Institut d’Etudes Politiques de Toulouse, and Paris II University. 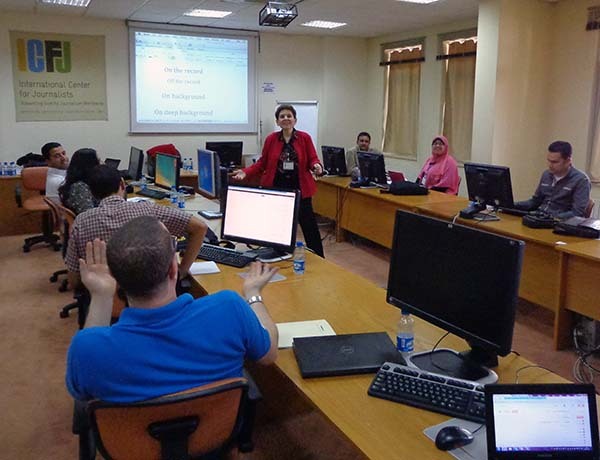 It grouped experts from Germany, France, Italy, Britain, Poland, Egypt, Algeria, Morocco and Lebanon who reviewed potentials for media accountability in Jordan and Tunisia as well prospects in Egypt and Morocco.